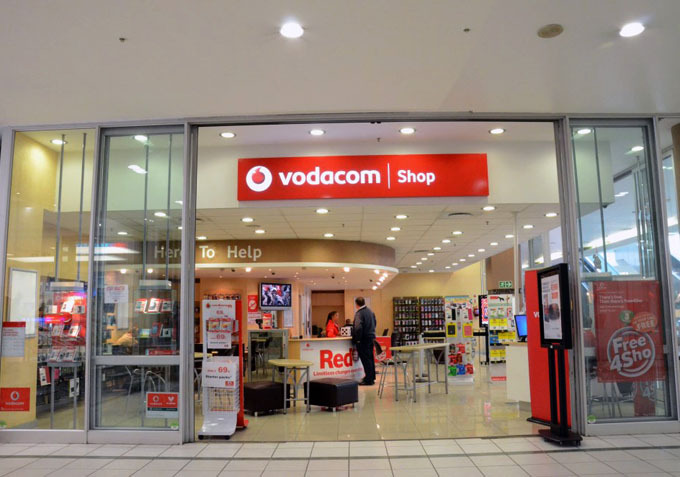 Vodacom Group Limited (Vodacom) is an African mobile communications company providing voice, messaging, data and converged services to around 40 million customers. 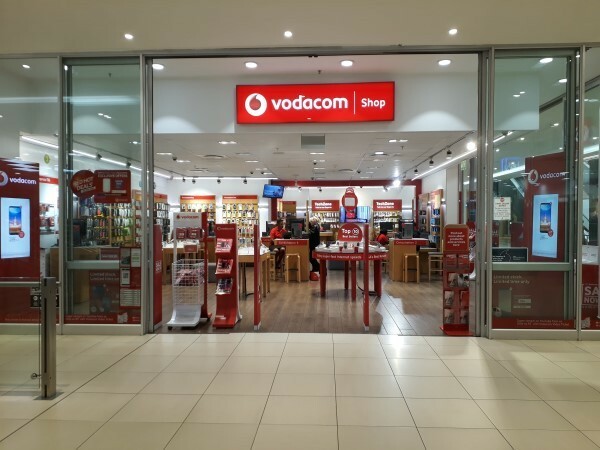 From its roots in South Africa, Vodacom has grown its operations to include networks in Tanzania, the Democratic Republic of Congo, Mozambique, and Lesotho and provides carrier and business services to customers in over 40 African countries. 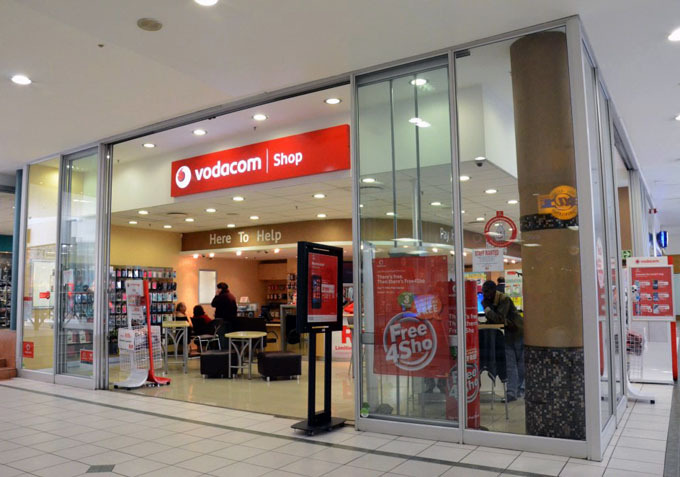 The Group provides a wide range of communications products and services, including but not limited to: voice, messaging, broadband and data connectivity and converged services.